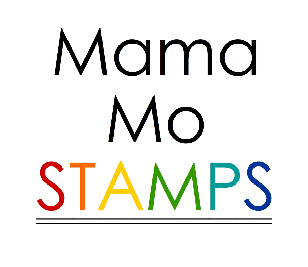 Mama Mo Stamps: WPlus9 Release Day! 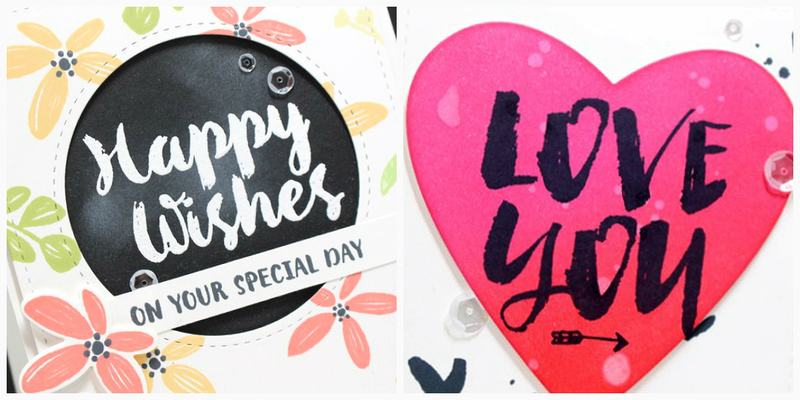 Today is release day at WPlus9 and I have two cards over at the store blog. 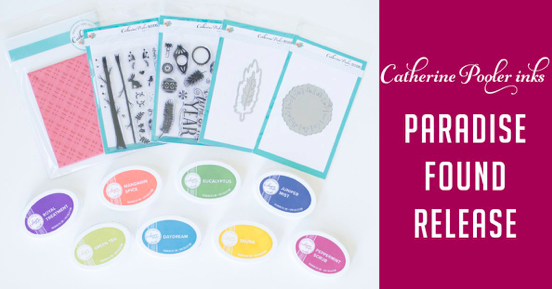 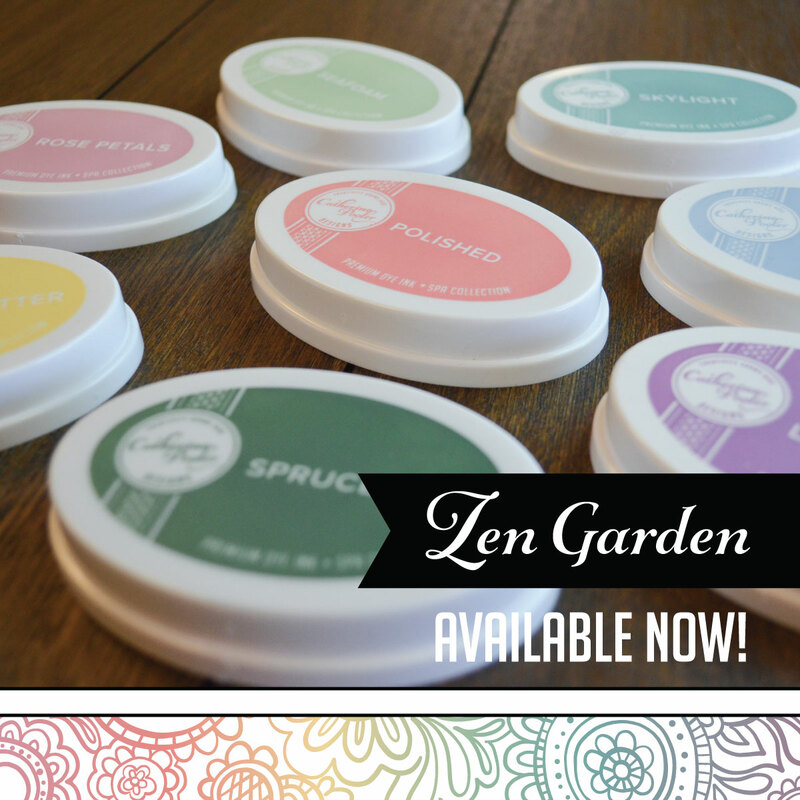 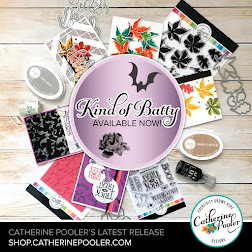 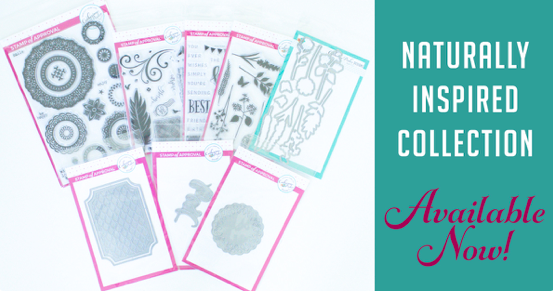 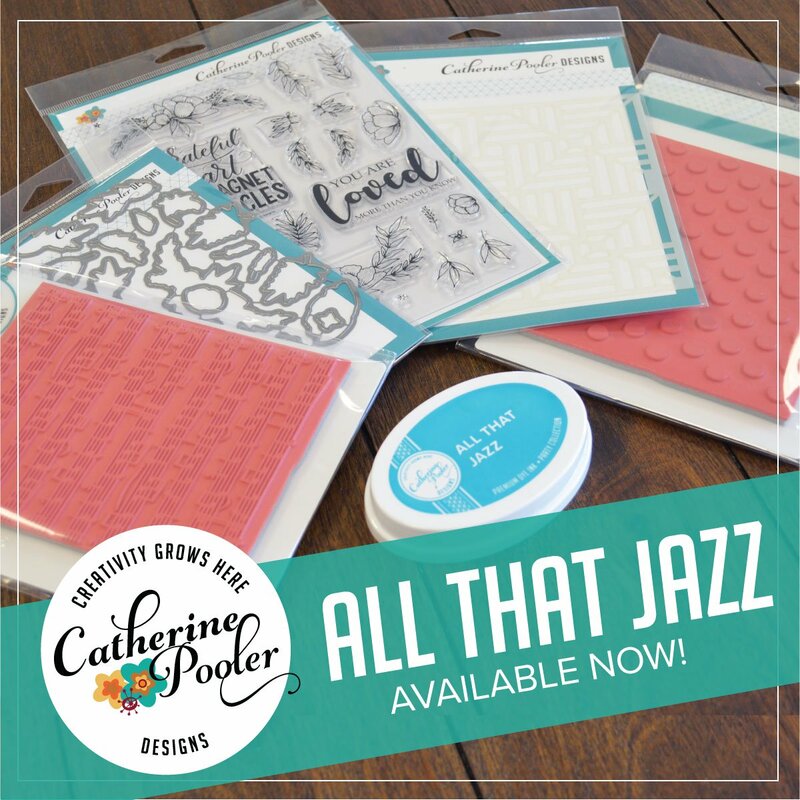 The release is filled with a variety of stamp sets, something for any style. 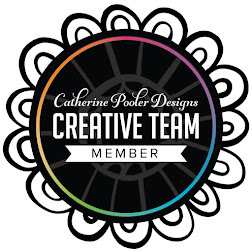 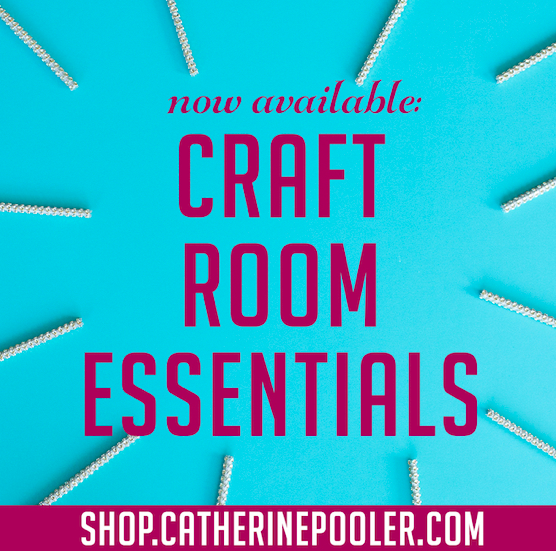 The team has been sharing creations all week long, so make sure you visit to blog!!! 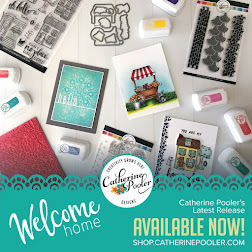 Stamp of Approval Release Day!!! !